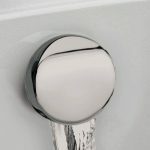 BC Designs Bath Filler gives you the option of filling your bath through the overflow. 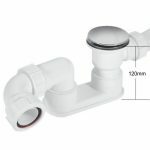 For complete installation we also supply a low level bath trap AND flexible feed pipe with this product. 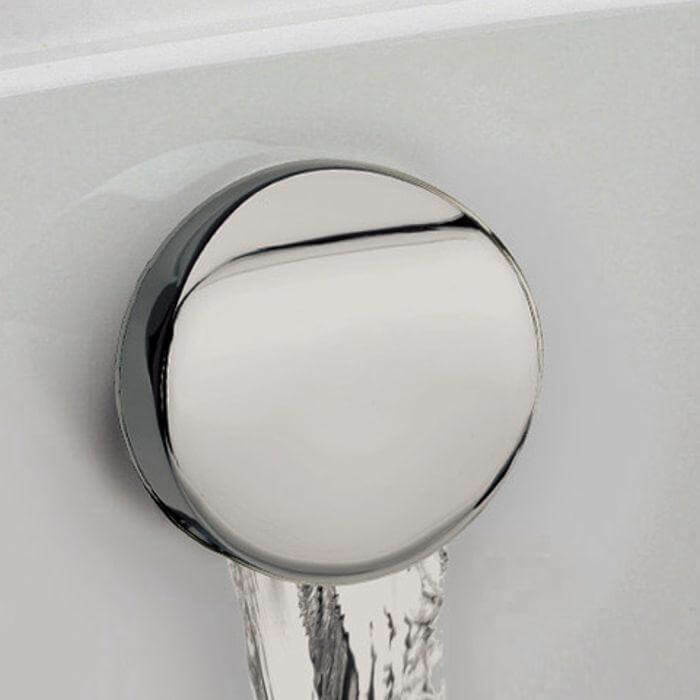 Not all of our range can take a bath filler so check our website for details. PLEASE NOTE THAT THE FITTING OF THE OVERFLOW FILLER MUST BE DONE ON SITE BY A QUALIFIED INSTALLER. WE ARE UNABLE TO DO THIS PRIOR TO SHIPPING.